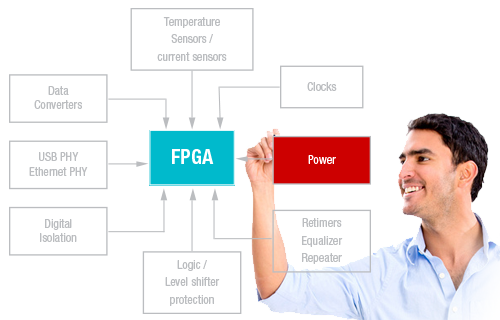 Texas Instruments works closely with Intel® and is an Intel-approved Power Solutions Development Partner. TI has optimized power solutions for Intel's CPU platforms, and offers a host of design support tools to speed your design. These tools include power system reference designs, automated design component calculators, voltage regulation estimators, and more. Below, you will find all the information you need for powering Intel® CPU platforms.